I enjoy writing about the things I love. My hobbies include gardening, crochet, reading the Bible, and home remedies. Here you'll find all the information you need to grow and store butternut squash. Butternut squash is my favorite winter variety. It has a sweet taste and is a treat for fall and winter meals. Our Thanksgiving wouldn’t be complete without some. 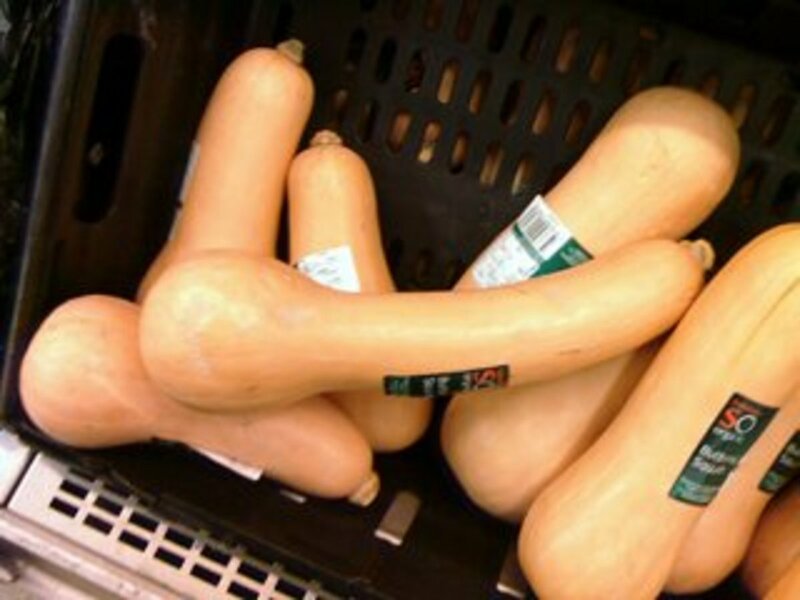 The butternut squash is a tan one that grows to be 2-3 pounds. It has a small seed cavity. 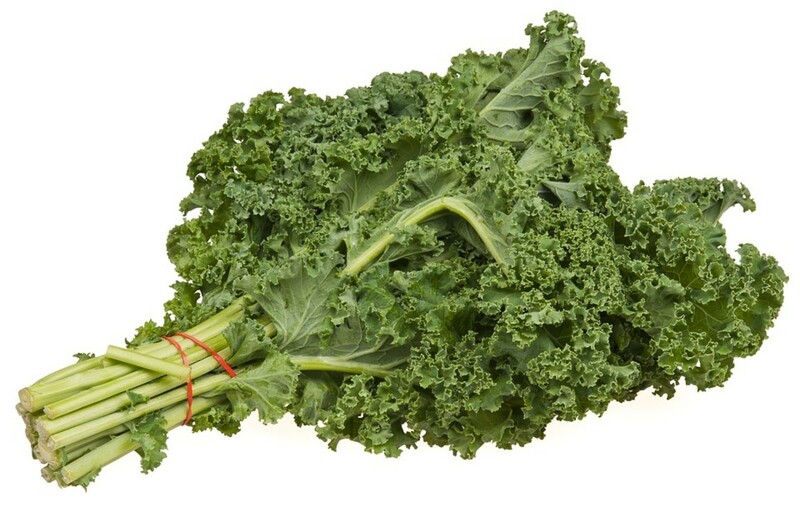 It has been grown and stored for winter use for centuries and is full of many vitamins and minerals. The American Indians considered it to be such an important part of their diet that they buried some with their dead. They also offered it as gifts to the Great Spirit. 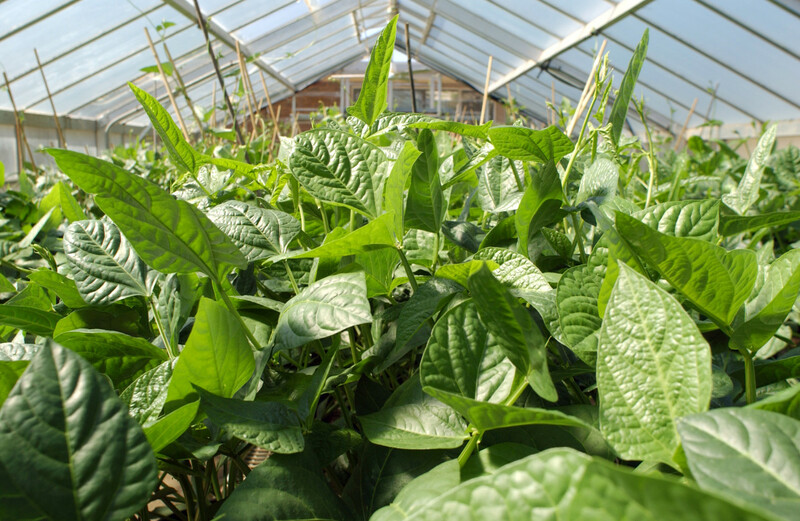 It is delicious to eat and can be stored in a cool place and lasts through the winter months. If stored properly you can eat it fresh all the way through April. You can grow your own, but they can also be purchased at the store and many roadside stands. It is important not to bruise it and it is wise to store them in a way that they are not touching one another. If they do become bruised, they can be prepared and frozen for later use. I peel them and cube them up and then mash them like potatoes to freeze. 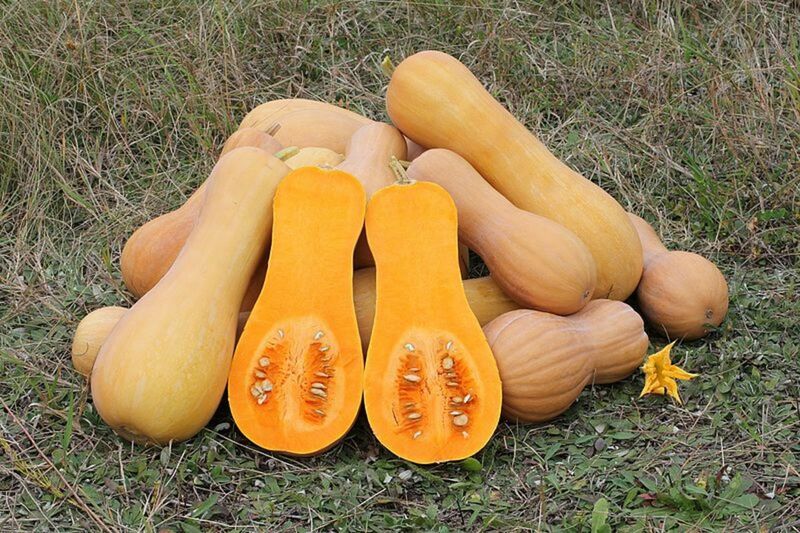 Squash like to be planted in full sun in rich well-drained soil. Give them plenty of room because they can take over the garden. The vines are large. 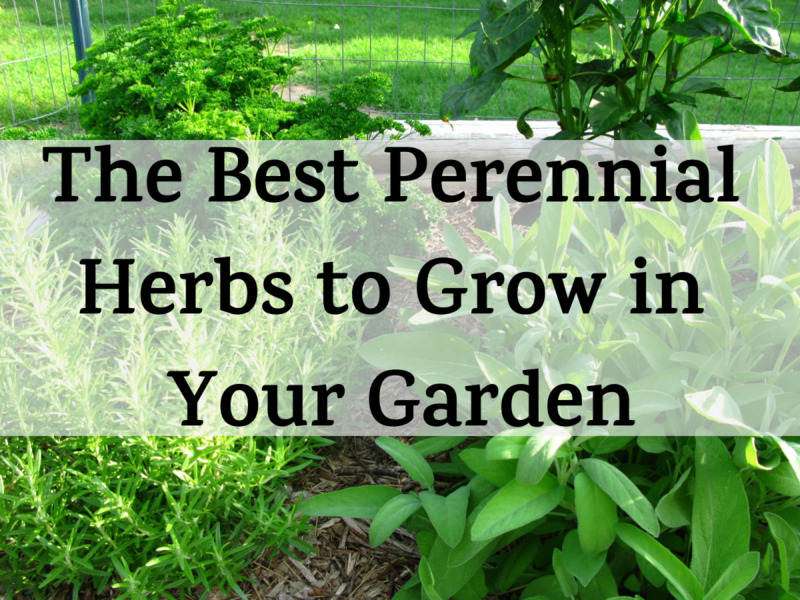 They can be planted among corn rows or planted among other vegetables. Just plant higher growing plants that will grow up and above the squash or the squash may smother them out or prevent them from getting proper light. The most popular variety is Waltham. 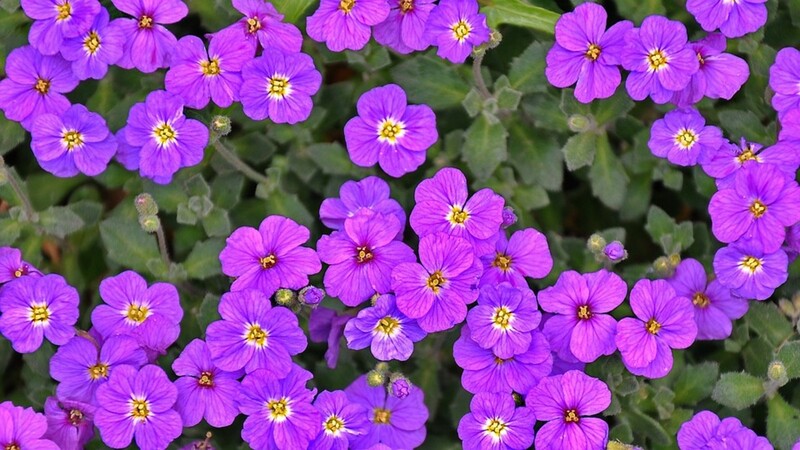 The plants can be seeded in pots early to get a head start or you can plant in the ground after all danger of frost has passed and the soil has warmed up a bit. Prepare the soil in advance with composted cow manure, peat, compost or fertilizers. Plant the seeds in groups of 4 leaving about 4” between each plant. The butternuts will take about 85-98 days to mature. In the meantime, water them often because they require a lot of water. It is best to water in the early morning so the leaves dry and try to keep the water off of the leaves. Powdery mildew can be a problem, especially if plants are planted too close together or something else cuts off the airflow. 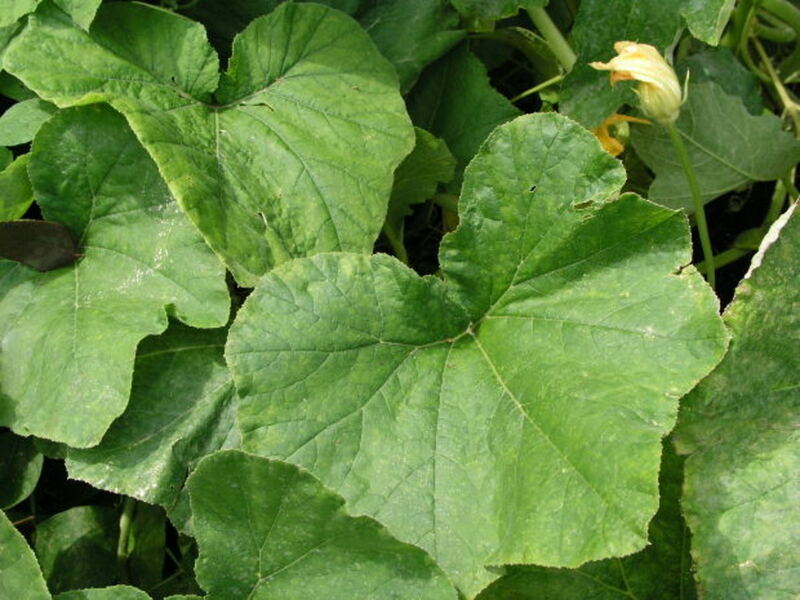 The best organic way I’ve found to get rid of powdery mildew on squash is to spray milk on the leaves. They will take a few weeks to recover. Continue the milk spraying regime at least three times each week. 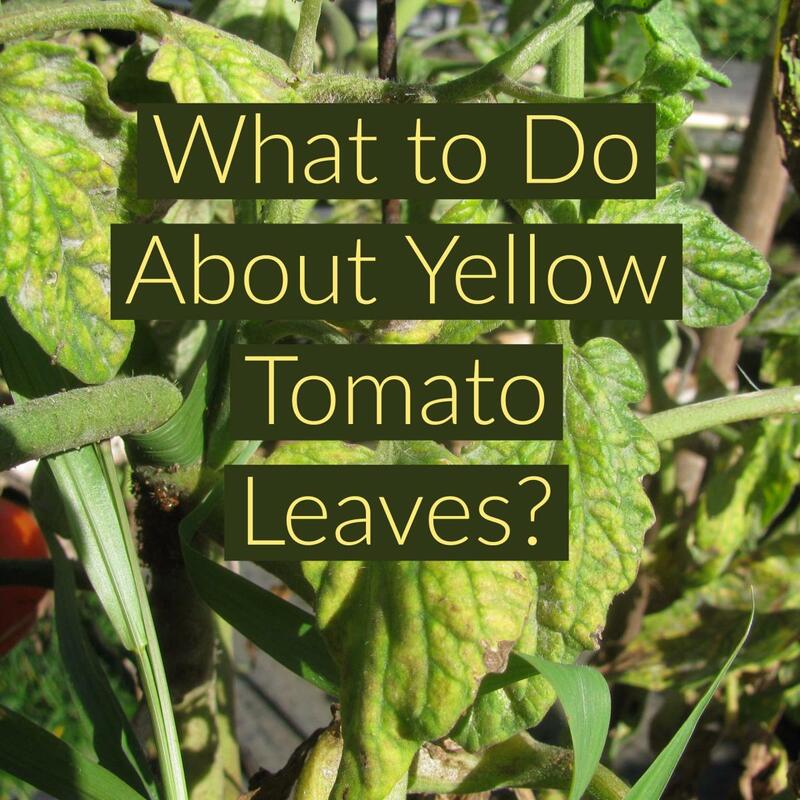 Remove all leaves that have the disease and burn to prevent re-infection on other plants or to have the disease spread to cucumbers and summer squash. Inhibited airflow can be the culprit and removing some of the leaves may help anyway. Try to catch the disease as soon as it starts. Gophers and woodchucks can be a problem. The gophers like to eat the vines from the ground up and the woodchucks like to eat both the squash and the vines. Ground hogs, skunks and squirrels can also be a problem. 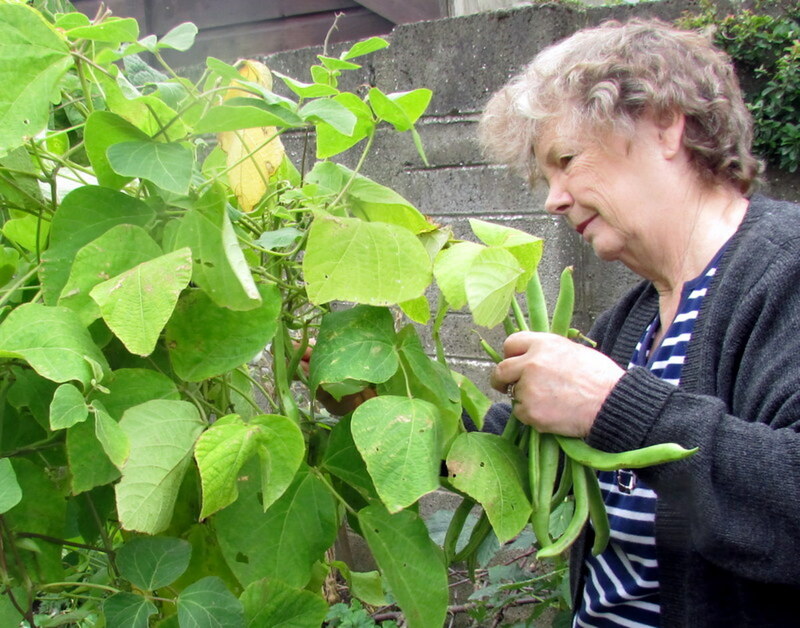 All I can suggest is planting cucumbers on the edges of your garden. I’ve heard that animals don’t like their scratchy leaves. Vine borers can become a problem and ruin your plants. Keep a close eye on your squash and if the plants start wilting, you probably have these. Open the stem at the very base of the plant and remove the borer. Squash bugs are another problem. I kill these by hand, but I have a small patch. If your patch is large you may need to use spray. 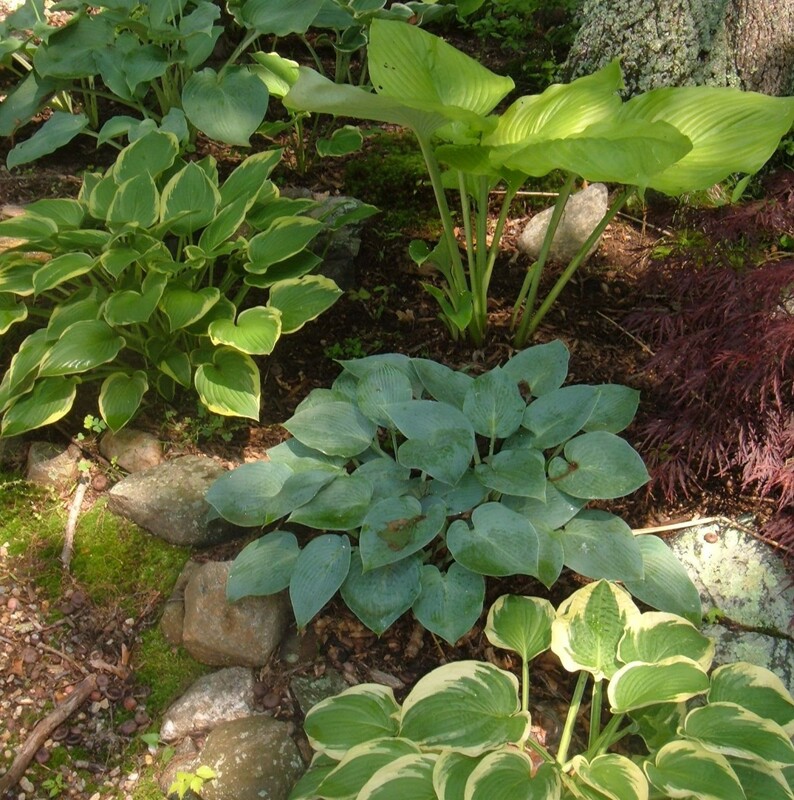 If necessary, place the plants on a wood board or some fabric mulch to protect them from insects. If you are having very wet weather, it would help to place straw under the fruits to keep them from rotting. They should be stored in a cool, dry, dark place. A quick dip in a water with just a little bleach will kill all bacteria on them and will help them keep longer. The basement is a perfect place to store them if your basement is dry. Ideal temperatures are between 50 and 60 degrees Fahrenheit. Place them so they aren't touching each other. There are many recipes available to prepare the squash, but we usually just peel it, mash it and then boil. When it is soft, mash with a potato masher and enjoy. You can also use it in any recipe that calls for pumpkin. This substitute is so tasty that most people prefer it to pumpkin. Enjoy eating! HowtoLoveOne, I've stored it in the coolest part of the basement for months. Yum. I like it the way you bake it too. Thanks for visiting the hub and thank you for voting it up. Great hub for a great food. I happen to know for a fact that Butternut squash can keep for two and a half months. I love baking it with brown sugar and nutmeg. Voted up! BJC, Butternut squash does take a lot of room in the garden, but it's hard to believe its a vegetable. It is so sweet and yummy even if you don't add anything to it. Thanks for commenting. Love butternut squash - it's the best. Never grown any though. We do have a great garden this year and hope to put some out to grow in time for the holidays. Thanks for the reminder. Pegcole17, Best of luck with the squash. These are my favorite. Thanks for commenting. Interesting article and useful as this year I saved and dried my butternut squash seeds for planting. Ennie, No, you need to dry the seeds out first. Its summer in Zimbabwe and I'm gonna butternuts for the first time in my garden. Can I use seed that I've just removed from the squash I bought today? Good luck and enjoy the good eating. These store a long time if you do it right. Thanks for reading the hub. I am growing butternut for the first time this year. Your tips on storage are helpful. Thanks. Gifted Grandma. Thanks for reading the Hub and for commenting. Multiman, I'm sure other winter squash can be stored in the same way. Thanks for visiting the hub. Cool! I like acorn squash but I think that your storing information will work well when I grow them in my garden this year. woodlan, I think it's even better than the pumpkin. I like to substitue the traditional pumpkins with this wonderful squash and make squash/pumpkin pie. Louis, I agree both of those are tasty. I like the Butternut Squash soup that is a cream soup too. Eventually, I'm going to add a hub with recipes for these yummy squash. Hmmm much better roasted for me. And then just put into some soup with other winter veggies, healthy and really tasty!